Asset Management software dubai allows the customer to get maximum value from the use of the assets, right-size inventory and optimize purchase decisions and strategies. 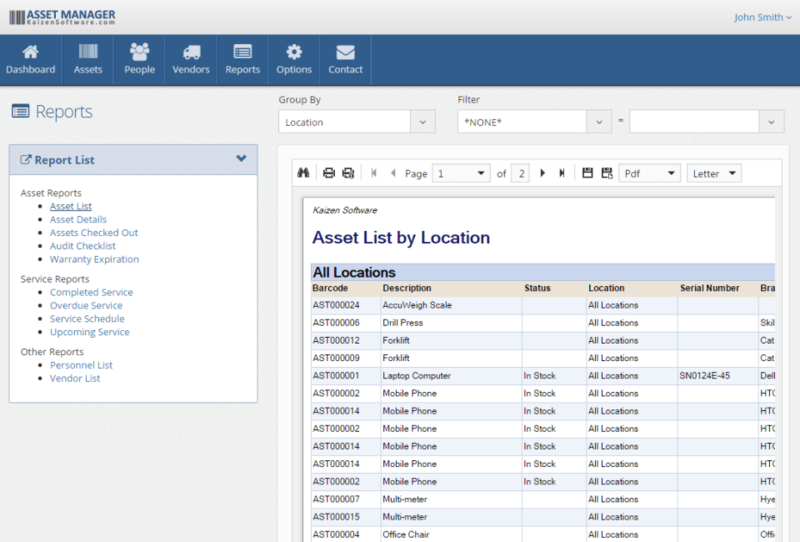 Tracking and managing all your IT and non-IT assets just got easier. This software enables companies to discover, visualize, and understand their infrastructure and its interdependencies, all from a single dashboard. Track your full asset lifecycle, plus software licenses, service contracts, SSL Certificates, renewal reminders, and more. An asset tracking software in Dubai, UAE combines desktop software, barcode scanners, barcode labels, and mobile devices to streamline the tracking of assets from acquisition to retirement in an organization. This could be a small office or multiple facilities spread across the country. Asset tracking software can customise as per requirements of customers. With IT asset tracking software, we can create service request, software upgradation date and licence renewal etc. Generate mobile-friendly barcodes & QR codes, and don’t forget about powerful reporting, a full audit trail, and an extensive. IT asset management software is sometimes referred to as IT inventory management because it typically involves gathering detailed hardware and software inventory information which is then used to make decisions about purchases and how assets are used. Having an accurate IT asset inventory helps companies use their assets more effectively and avoid unnecessary asset purchases by re-using existing resources. IT asset management also enables organizations to lower the risks costs of unknowingly building new IT projects on outdated infrastructure foundations.IT Asset management is made effective using metadata and electronic records to track and categorize the organization’s assets. Metadata is the description of the physical or digital asset and any supporting information that is needed to inform asset management decisions. The metadata depth can vary depending on the needs of the organization. Our other software’s are Van sales managing software, performance management system and HRMS software. Contact us for customized Asset management system in UAE, Dubai, Abu Dhabi, Qatar, Oman, Bahrain, Kuwait, Saudi Arabia.